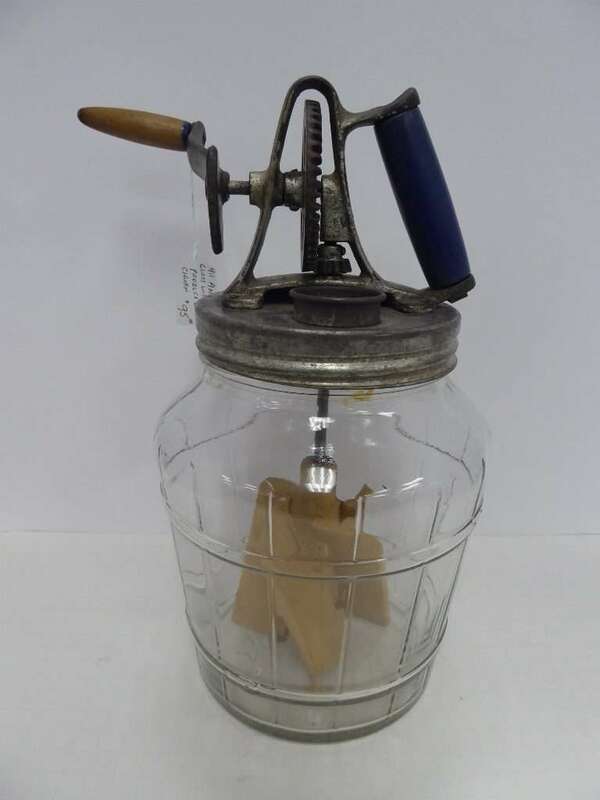 Antique Glass Butter Churn with Wooden Paddles – $95.00, Booth 411. 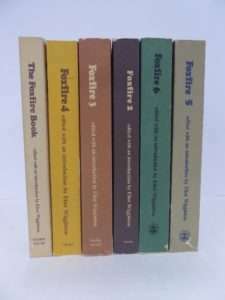 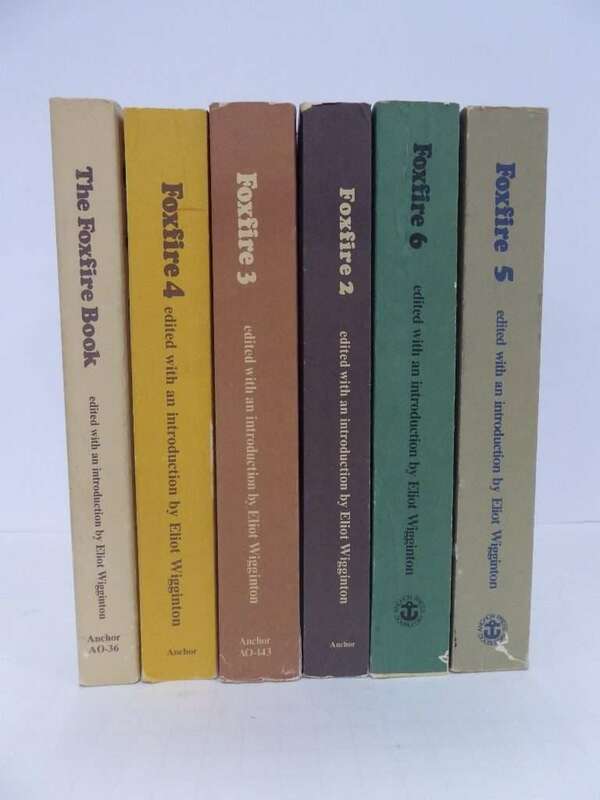 Foxfire Books, Booth 32 – $9.00 each. 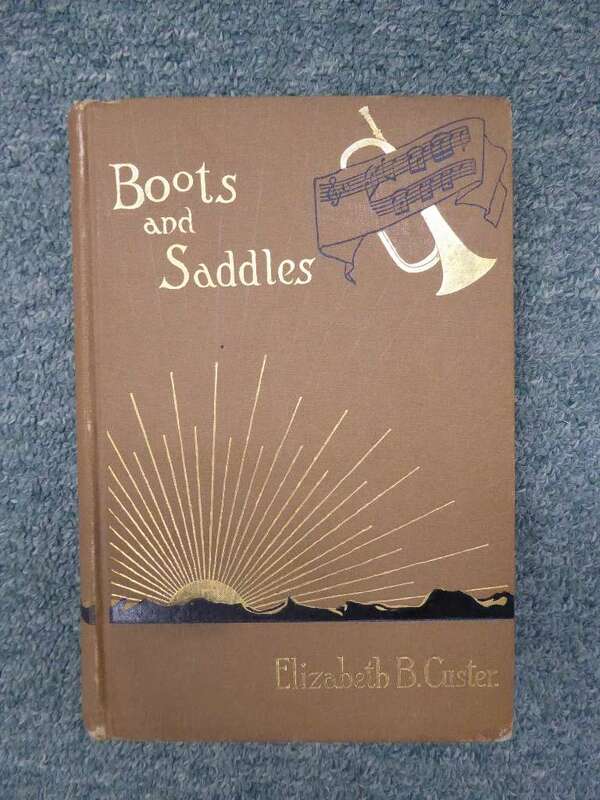 Book: “Boots and Saddles” by Elizabeth Custer – 2nd Issue, $150.00, Booth 37. 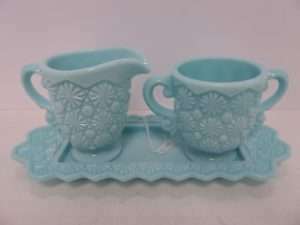 Booth 420, Fostoria “Blue Daisy Button”, Three Piece Set Creamer/Sugar w Tray, $69.00. 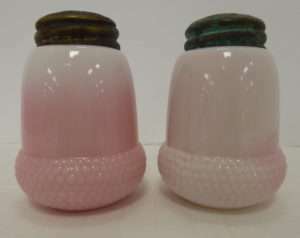 US Glass Acorn Pink Slag Shakers from Booth 420, $62.00/Pair. 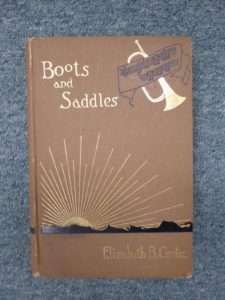 Booth 420. 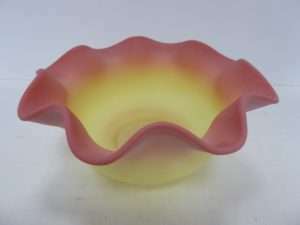 Fenton Burmese Satin Bowl from Booth 420 – $65.00. 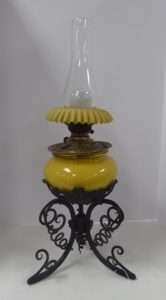 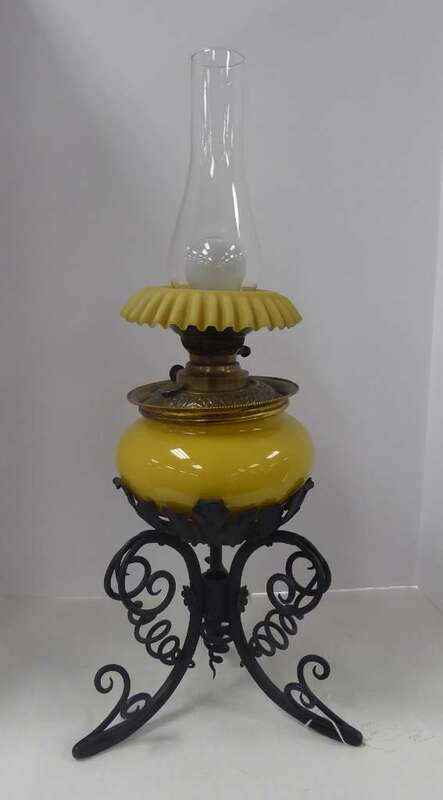 Fabulous Bradley/Hubbard Electric Piano Lamp, Booth 644, $295.00. 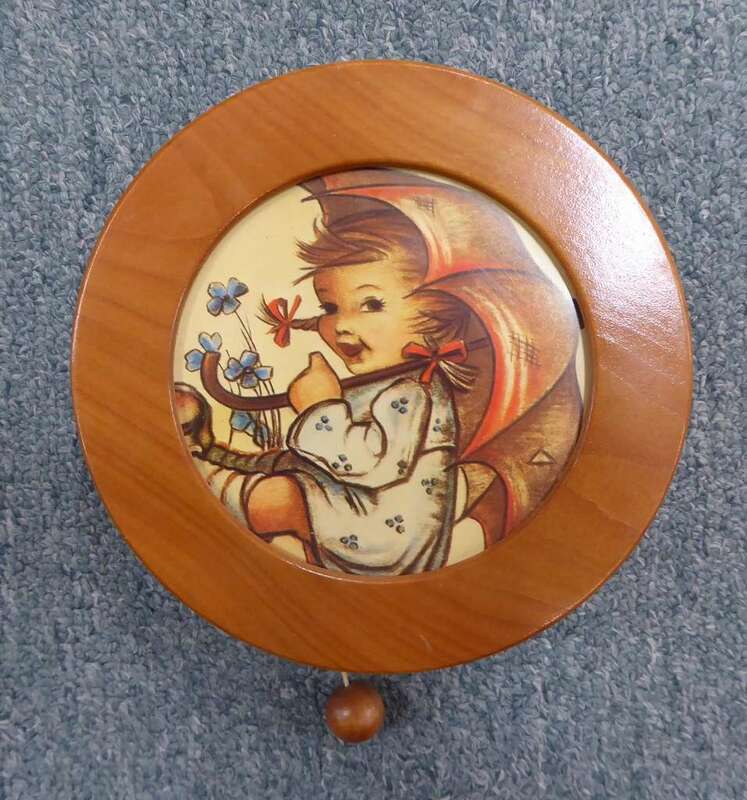 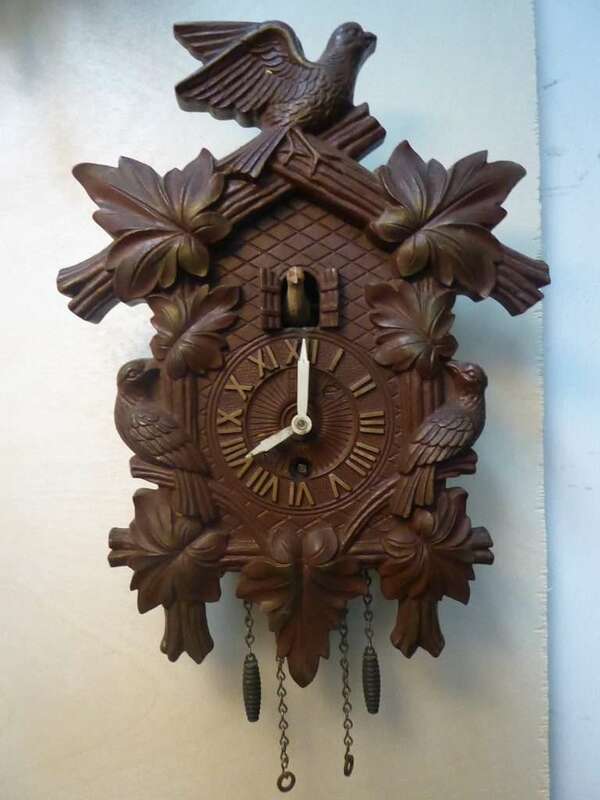 Hummel Music Box, Booth 33ha – $12.00. 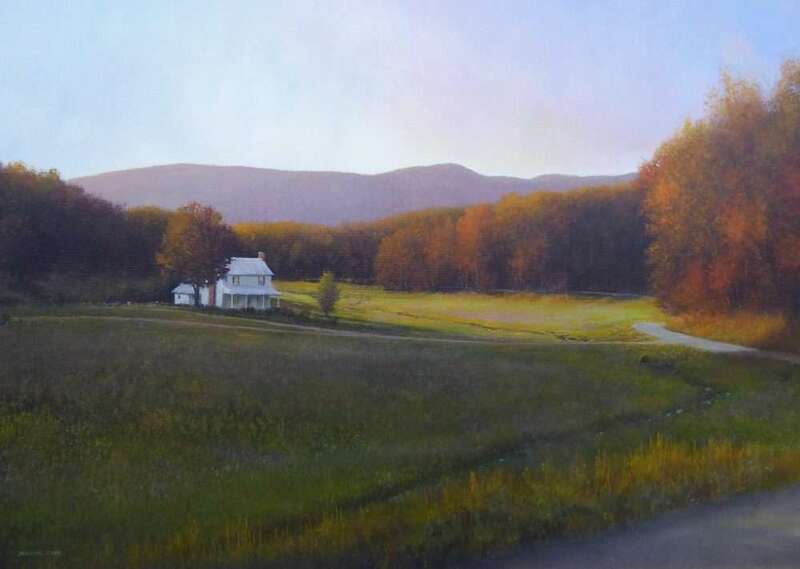 Acrylic on Canvas Painting – by Douglas Cave, Framed – Beautiful Work of Art – $1650.00, Booth 33ha. 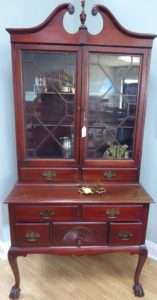 Maddox Colonial Lowboy w Bookcase, Ball/Claw Feet – $895.00, Booth 418. 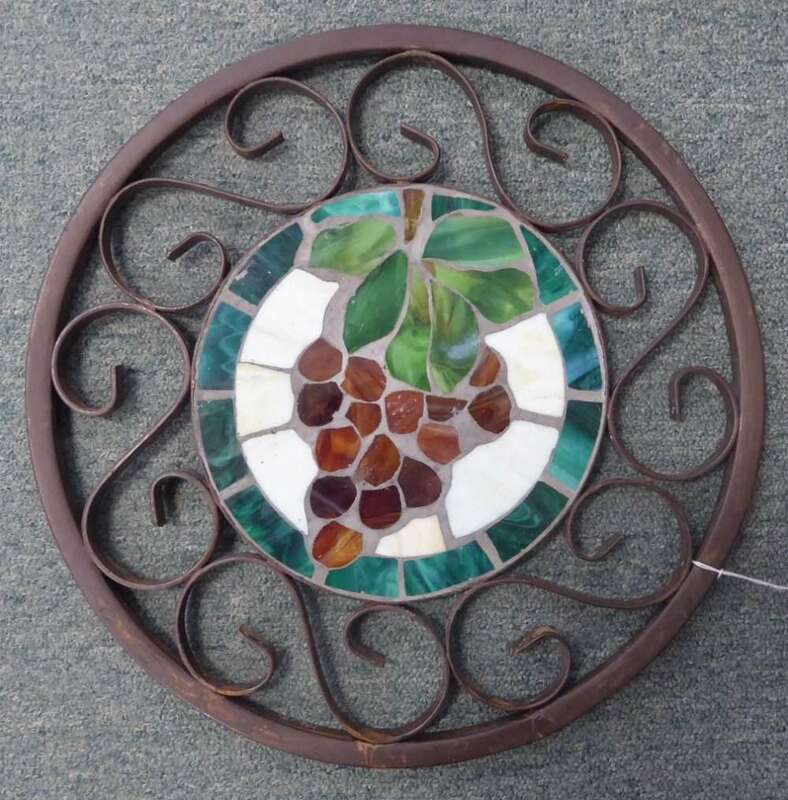 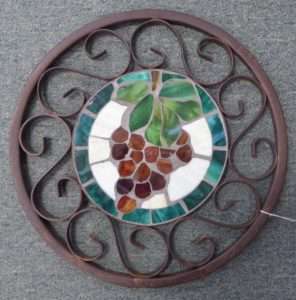 Handcrafted Leaded Glass Wall Hanging or Trivit – $39.00, Booth 411. 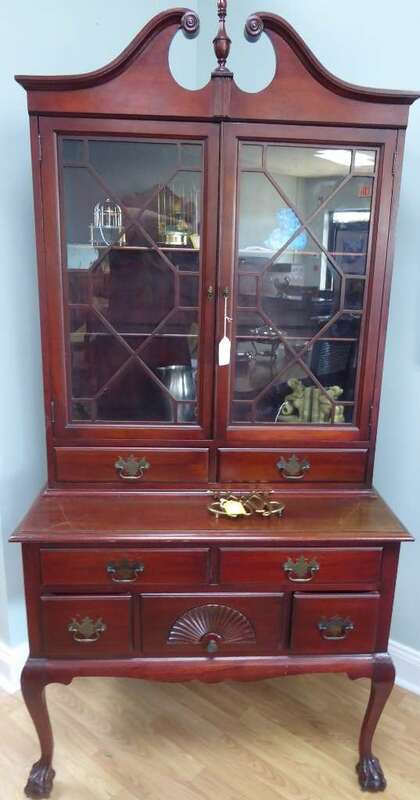 ‹ A Pair of Hummingbird Chairs and an Oak Roll Top Desk!